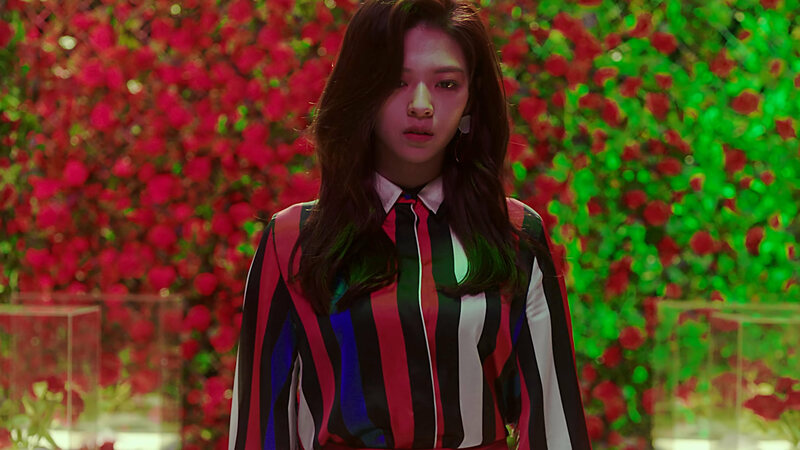 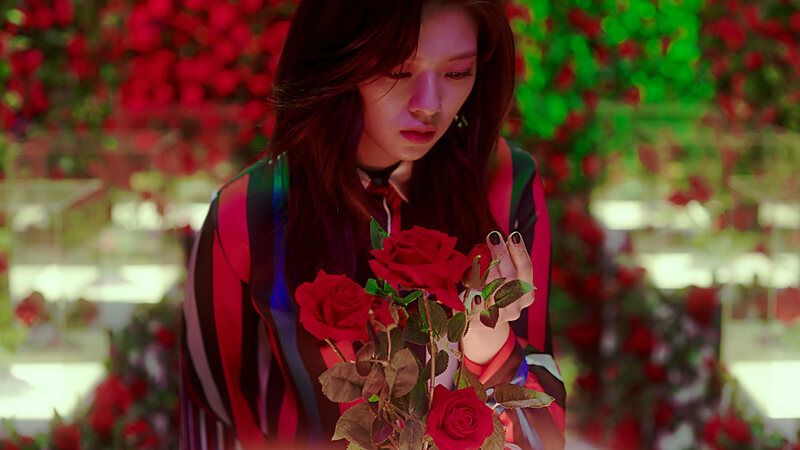 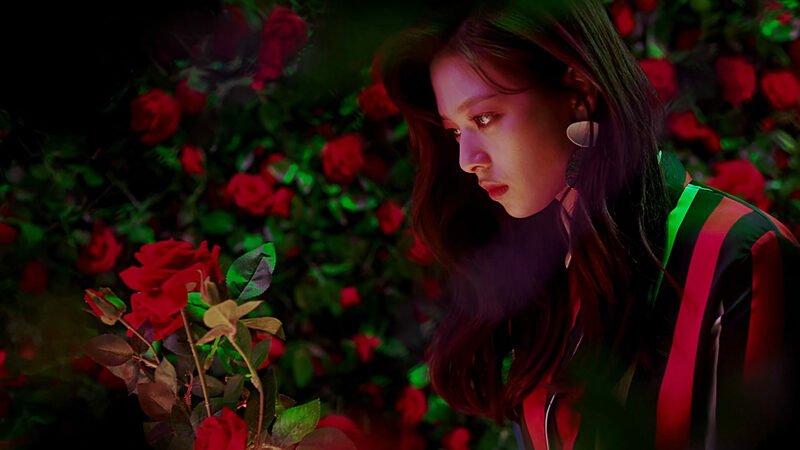 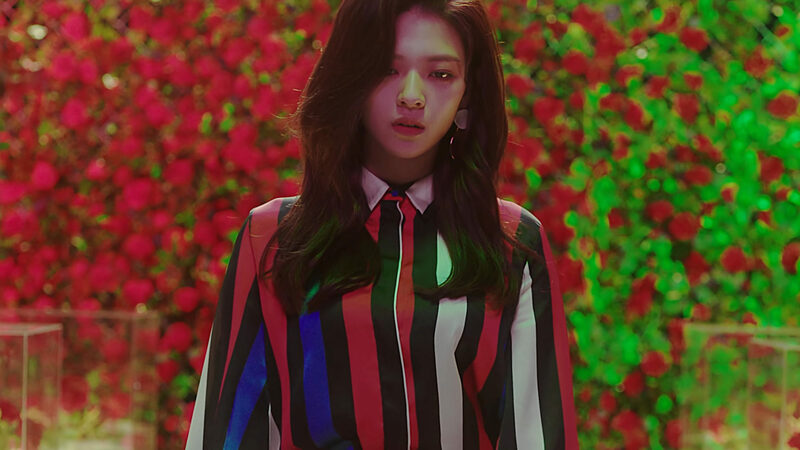 Twice released a teaser video today featuring Jeongyeon for their upcoming release titled Fancy. 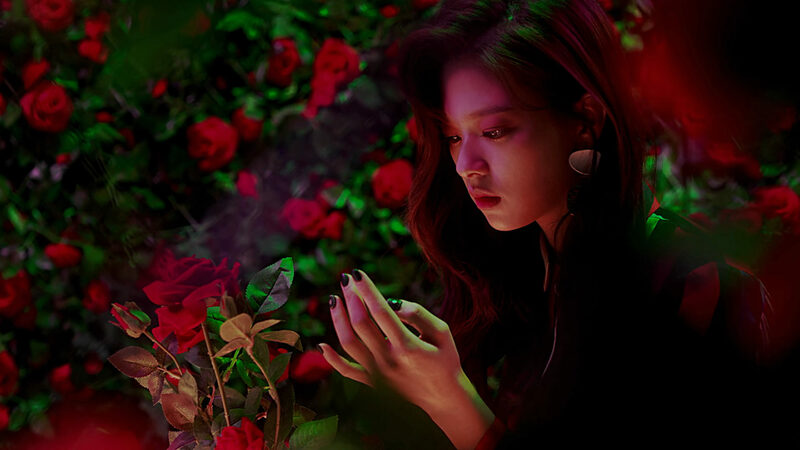 Twice’s 7th mini album titled Fancy You will be released on April 22, 2019. 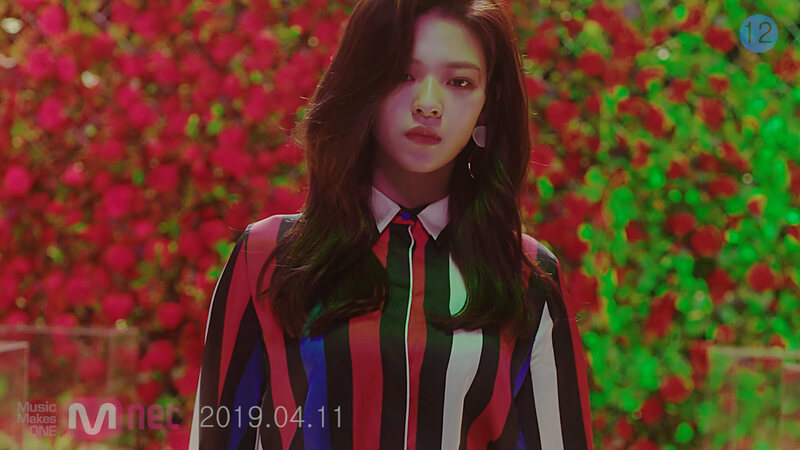 Check some screencaps of Jeongyeon below!